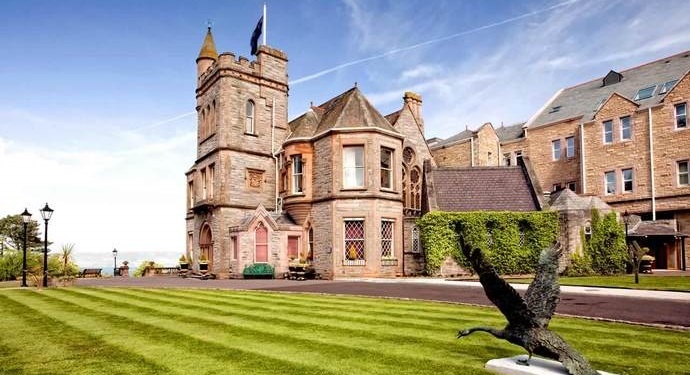 Standing majestically on the slopes of the Holywood Hills, overlooking Belfast Lough and the County Antrim Coastline, is the magnificent Culloden Estate and Spa, Northern Ireland’s most prestigious five star. Originally built as an official palace for the Bishops of Down, the Culloden stands in 12 acres of beautiful secluded gardens and woodland. Palatial surroundings, fine antiques and the highest levels of personal service all combine to give the Culloden its unique charm. To book this hotel click here. 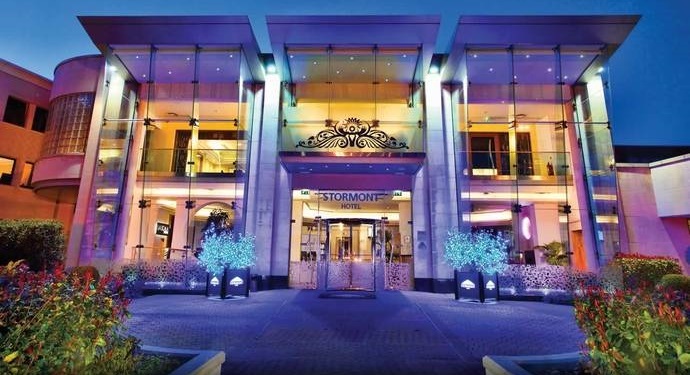 The Europa is a renowned Belfast hotel, offering a choice of 272 recently refurbished bedrooms – including 92 Executive Bedrooms and Suites. 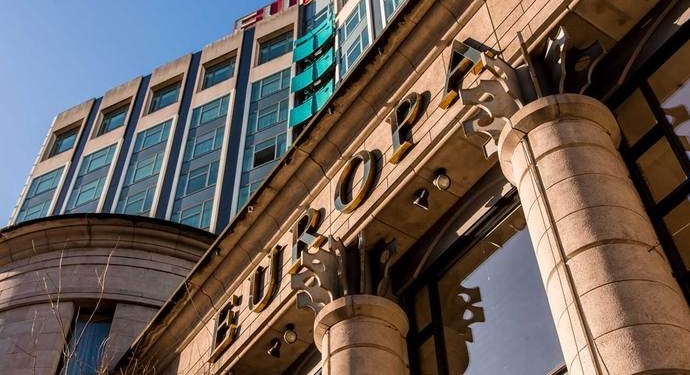 With an enviable city centre location, the Europa Hotel has an international reputation for hosting prestigious events, and can offer you the finest standards of service and attention to ensure your conference or wedding in Belfast city runs smoothly. To book this hotel click here. 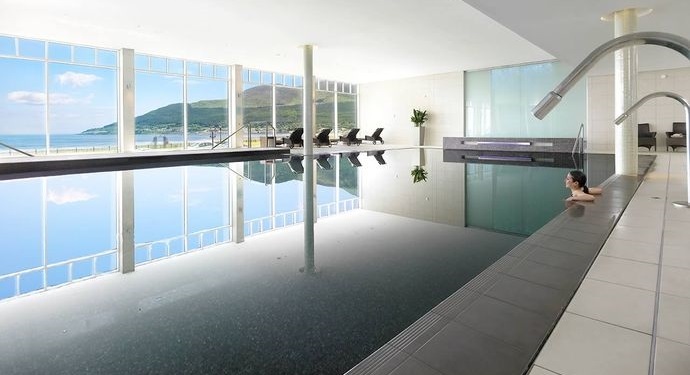 Named Best Irish Hotel at the prestigious Travel Media Awards in 2012, the Slieve Donard Resort & Spa is the perfect spot for some well earned pampering and play. 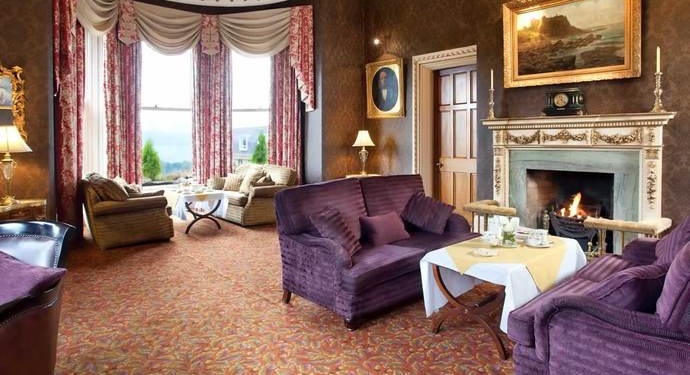 This lovingly maintained Victorian hotel is home to one of Europe’s finest resort Spas and is equally suited to a short break, residential conference or even grander events. To book this hotel click here.